It is rare today to find vines that have not been grafted to American rootstock to counter phylloxera, which destroyed so many of the world’s vines. Until recently, few people had any idea of how this had affected the wines’ flavours, but a few producers are now making wines from ungrafted vines and have discovered a taste of yesteryear, writes Kerin O’Keefe. It is hard to believe that a nearly microscopic louse is responsible for obliterating age-old traditions of vine cultivation and wine production around the world. Yet phylloxera, a tiny insect which kills grape vines by attacking their roots, accomplished just that and continues to attack California and parts of the New World today. Aptly named phylloxera vastatrix or ‘the devastator’ by 19th-century French scientists, the pest was unknowingly imported into Europe from America with live vines during the height of botanical imports from the New World. Destroying nearly 2.5 million ha (hectares) in France alone, phylloxera raged throughout Europe from the 1860s until the 1930s before being brought under control. After much trial and error, it was discovered that the only effective solution was grafting the European vitis vinifera varietals onto resistant US rootstocks, a technique which still holds true today. While replanting grafted vines saved wine production from extinction in the Old World, experts and wine lovers have often wondered what wine was like before phylloxera. Thanks to tiny parcels of vineyards throughout Europe which were inexplicably unscathed by this voracious aphid – as well as a very few courageous producers who are risking all by planting ungrafted vines – it is still possible to get a taste of these wines from the past. Orders for traditional large wooden barrels are sharply increasing in Italy and abroad, as barrique imports fall dramatically, according major cooperage Garbellotto. Reacting to consumer demand for less dominant oak flavours in wines, producers all over Italy are starting to use their small French barrels (‘barriques’) two or three times. Many are abandoning them altogether and turning back to traditional large barrels made from Slavonian wood. Italy’s Bartolo Mascarello – the patriarch of Barolo – died at his home in Barolo on Saturday at the age of 78. A teenage partisan during the Second World War (he used to tell German wine lovers, ‘first you chased me, now you chase my wine’) he was dubbed ‘the Last of the Mohicans’ for his dogged refusal to let traditions die. Deploring the shift from the traditional wooden botti to smaller, 225-litre barriques, he never accepted any method of making Barolo other than low yields, long maceration, big oak casks and minimum intervention in the cellar. 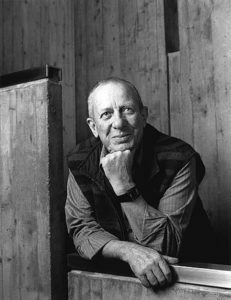 His dedication to the preservation of Barolo’s true character and above all its longevity, made him the patriarch of traditional Barolo and gained him an international cult following – with fans as diverse as the cellist and conductor Rostropovich, and the Queen of the Netherlands. At the Vini di Toscana 2004 awards ceremony held earlier this week in Florence, the legendary oenologist, who was honored with a lifetime achievement award for his pioneering work with Super Tuscans, surprised the audience with some outspoken observations. 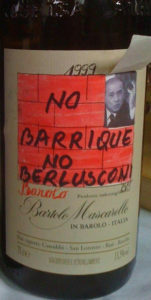 A hand-painted Barolo label lampooning Italian prime minister Silvio Berlusconi has become a collector’s item. 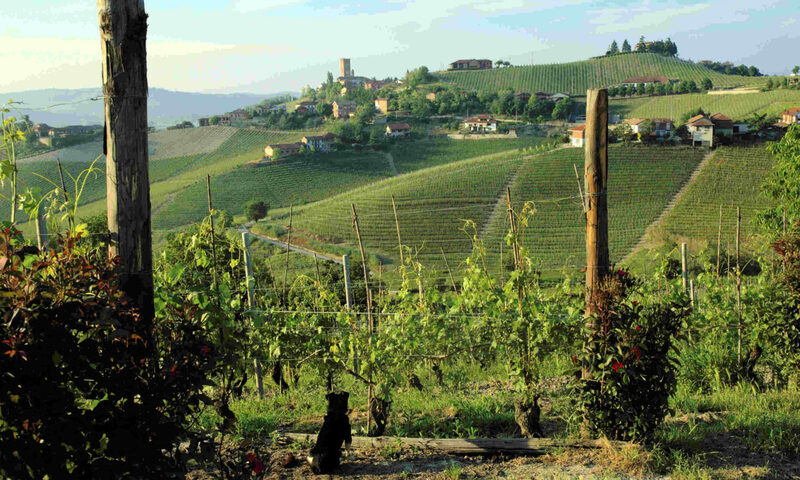 The label scandal which erupted in Italy during last year’s elections is continuing to draw wine aficionados to Piedmont in search of the rare bottles of ‘No Barrique, No Berlusconi’ Barolo. Tourists and collectors are flocking into the area hoping to find bottles of the wine that caused at least one shop to be raided by the military for ‘displaying political propaganda in an unauthorised space’.